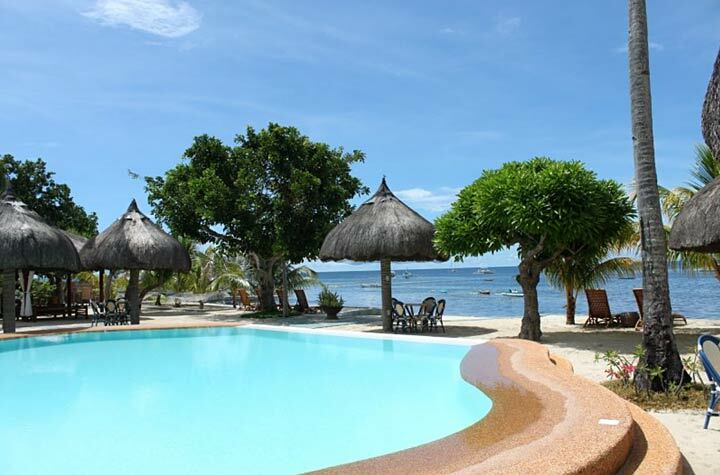 The pool with view at the beach at Linaw Beach Resort. Based on the rating of 88 users. This picture has been viewed 109 times.